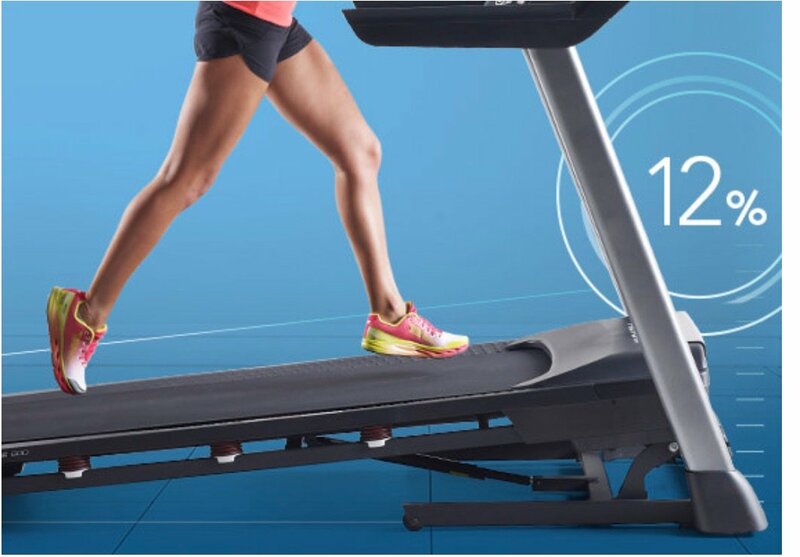 Fitness meets fun with the Performance 600i ProForm Treadmill for sale at RC Willey, your fitness store. This piece of exercise equipment offers quality performance at an affordable price to make your home gym the best home gym it can be. With features like the Quick Incline, 2.75 CHP Mach Z motor, and ProShox Cushioning, you will bring your at home exercise to a whole new level. Incline training adds resistance to your everyday workout, burns more calories, and increases muscle tone. The Performance 600i offers powered, automatic incline adjustability. When you train with incline, you know you're giving your legs the best workout possible on a treadmill. The Mach Z Commercial Motor stays cool through the toughest workouts; creates high levels of inertia for a smooth, powerful feel; and promises a quiet in-home experience. Great for heavy use, this motor is built with high-grade components proven with our lifetime motor warranty. 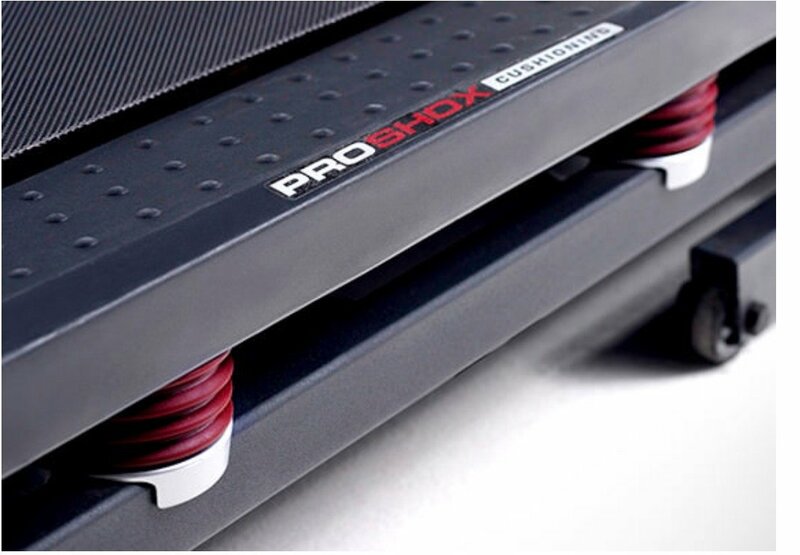 ProForm Treadmill - Performance 600i is rated 4.8 out of 5 by 10. Rated 4 out of 5 by Utahnikki Great treadmil minus ifit This treadmil runs smoothly...however you cannot use all of the features of the treadmil unless you subscribe to ifit...and you can only use ifit on an ipad. Not a phone. I feel like I paid extra for features that I cant use which is annoying. Rated 5 out of 5 by Nevadafolks Solid Treadmill So far so good ! Had it for a few days now, very solid and seems durable. The Shock absorbers are a dramatic improvement over our previous treadmill. Wife is very happy with the purchase, and the RC Willey delivery guys did a great job delivering it and assembling it (got it during the free assembly sale, even without the sale, pay the $30 to have them do it, its worth it !). Thank you again RC Willey for another quality product at a good price. 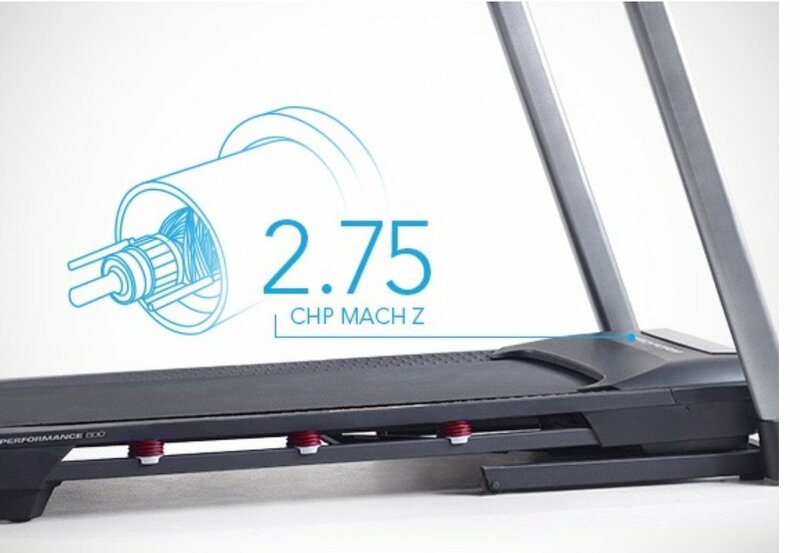 Rated 5 out of 5 by bnelson15311 Great for Home Use This is a great and affordable treadmill for someone who wants to have a workout machine in their house. It is small enough to not take up tons of space but also big enough that I don't feel like I am going to fall of (I am 6'1"). It is a great addition to make sure you are getting up and moving each day. Rated 5 out of 5 by Remlap Ease of operation and quiet We have had other products in the past that we paid over $4500. for that make this machine even more valuable, plus RC Willey assume customer service. Rated 5 out of 5 by Luv2walk ProForm® Performance 600i I love my treadmill! I use it mostly for walking between speed 3-4 and my husband uses it on a steep incline walking on 4, because he is an avid hiker. We absolutely love it and it's been performing well. We have only had it for a few weeks, so we hope it lasts us a long time. I was very happy with the price we paid for it as well, especially since RC Wiley price matches local companies. Rated 5 out of 5 by justanotherguy Great buy This is a great piece of equipment. I've been using it for several months and have not had any issues with it. Rated 5 out of 5 by Antiphog Everything you need I was excited to find this treadmill. I had a Proform for 16 years until it died. I knew I was going to buy another Proform and when I got there is was exciting to see all of the new features they came with. Speakers, yes they get loud enough. Fan, to cool you off with 3 speeds. Easy touch controls. It has a long running deck for us tall people with a long stride. It was also fun to sync my ifit app on my phone directly to the treadmill in order to record my workout. Then, I was elated to find when you release the running deck from it's folded compact position it has a mechanism that gently unfolds the deck, hands free, and sets it on the floor. My old deck was super heavy when folding so I was impressed to say the least. I was buying a treadmill to replace my old one and it was so fun to see all the fun things that came with it. A fun purchase. Rated 4 out of 5 by mozride Easy to put together When the delivery people put this treadmill in my basement, I was a little concerned. I was putting this together by myself, and the hardest part was getting it out of the box! The instructions were very easy to read and understand and all parts were included. I have enjoyed using this treadmill so far and am proud to be prioritizing my health. Rated 5 out of 5 by Dicey Great treadmill I love the easy to use speed & incline settings. It even has built in fan, and bluetooth. Rated 5 out of 5 by RexyBoy69 Smooth ride with good features This treadmill is sturdy and smooth, I can see it lasting for years and years.